We repair Sony DCR-TRV103 tape transport problems. 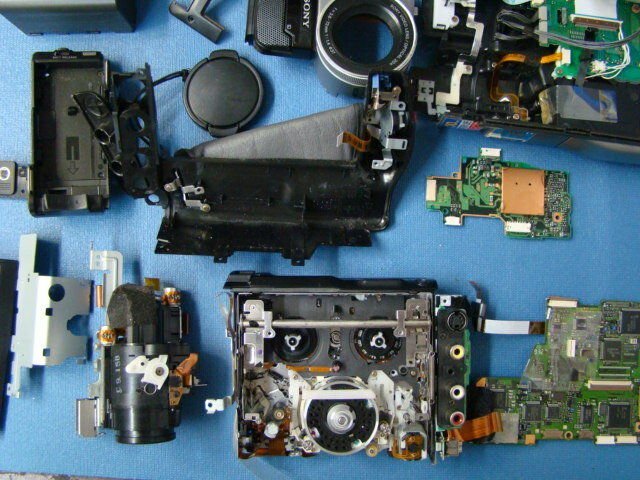 We offer professional repair service for Sony DCR-TRV103 camcorders. MYK Camcorder Repair Service is professionally trained camera camcorder repair service center.